Every year, a lot of people get hurt while they are inside someone else’s home or property. Premise injury or premise liability is the legal liability of the owner of a property to a person who has been injured due to their failure of maintaining the safety of the property thus resulting in defects or dangerous conditions of the property. Property owners have the responsibility to maintain their property to make it a safe environment for everyone. If the property is not properly maintained and causes injury, then the property owner becomes liable to the injured person. 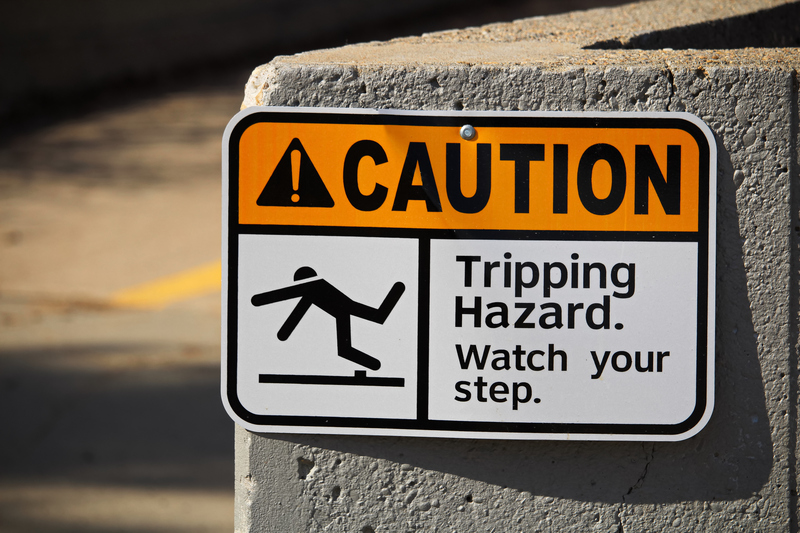 Most of the premises injury include slips, falls, and trips. Moreover, the law includes liability for exposure to toxic substances or even assaults within the property. It is not only the owner of the property who is held accountable for the injury but even a tenant or a superintendent may also be held responsible, depending on the situation. The value of a premise injury claim in the state of New York depends on the nature of the injuries that the victim has sustained. For instance, if you have suffered a spinal cord injury after slipping on the parking lot that has led to paralysis, you are definitely eligible to get a huge sum for the settlement. On the other hand, a minor cut or bruise can lead to a lesser settlement. The thing is, there are several factors to be considered when it comes to determining the amount of settlement and these include the loss of income, medical bills, diminished ability to hold a job, emotional anguish, and permanent disability to name a few. The premise liability law of New York somehow presents challenges to victims as the law gives favor to the owners of the property. 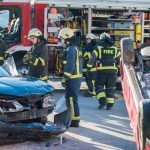 This is the reason why it is crucial to hire a reliable personal injury lawyer in Staten Island who is an expert in premise liability. They are able to perform investigations on the structure and the liable parties in order to give you, the victim, the justice that you deserve. 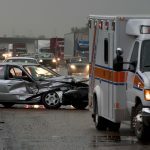 Establishing negligence on the premise injury case can be challenging but with the help of an attorney, pieces of evidences can be found so that you can get a substantial settlement for the injury that you have sustained. Moreover, hiring a personal injury lawyer Staten Island can help you expedite your settlement so you don’t have to fear about the statute of limitation. The statute of limitation for premise injury claims is only 3 years. However, if the victim is underage, the statute of limitation does not start until the underage child turns 18 and ends on his or her 21st birthday.